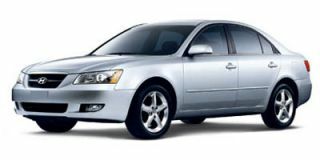 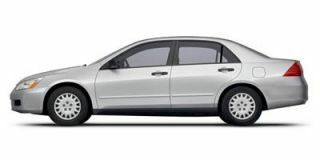 The mid-size front-drive Malibu sedan and its longer hatchback counterpart, the Malibu Maxx, are based on General Motors' "Epsilon" global architecture, which also provides the basis for the sportier Saab 9-3 and Pontiac G6. 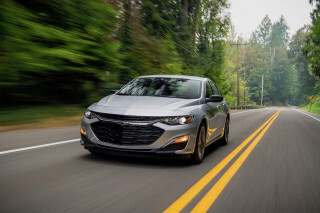 New for 2006 are SS versions fitted with a 240-horsepower 3.9-liter V-6 with variable valve timing, mated to a four-speed automatic transmission with manual shift mode and adaptive shift control. 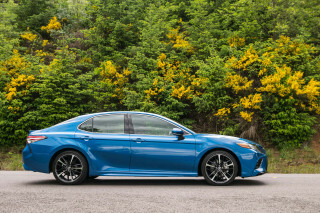 The SS also comes with 18-inch flangeless wheels, a sport-tuned suspension, and specific exterior and interior trim. 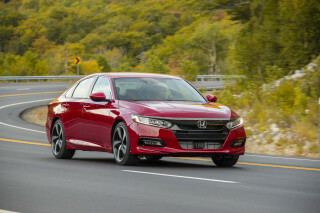 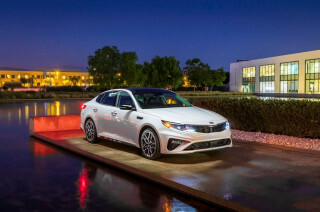 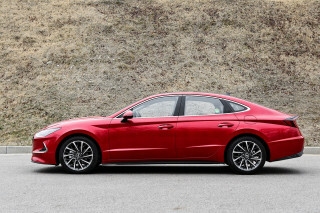 Meanwhile, the sedan comes powered in its base form by a 2.2-liter four-cylinder engine that produces a just-adequate 145 horsepower. 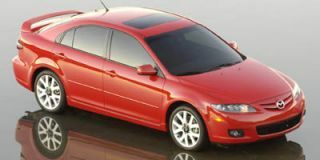 A 3.5-liter V-6 that produces a quicker 200 horses is available on the sedan and comes standard on the hatchback. 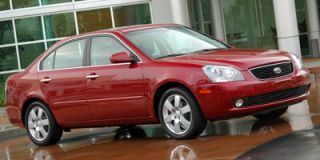 Anti-lock brakes and traction control are offered as a combined option. 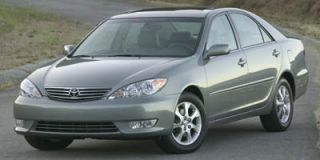 Front-side airbags are standard on both the LS and LT versions and are optional on the base model. 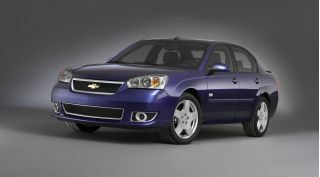 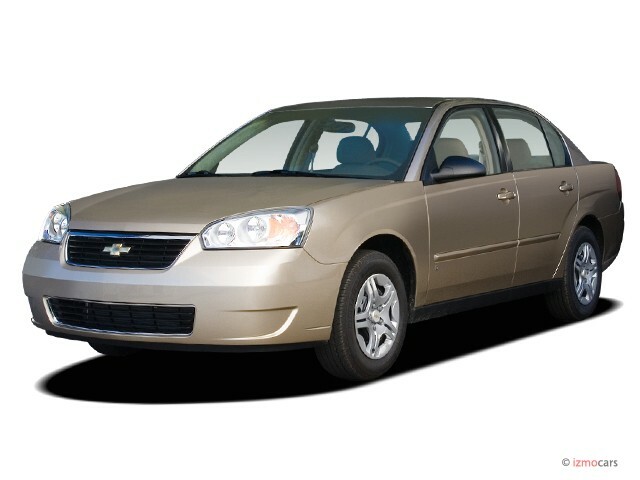 For 2006, a new dual-port grille identifies standard Malibu models, while a number of interior enhancements are said to add refinement.